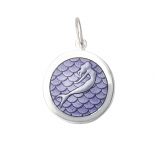 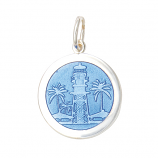 LOLA designs and creates beautiful, high quality, handcrafted pendants, and charms which mark important moments and memories in people's lives. 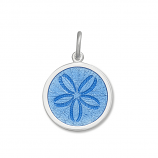 Bringing back the lost art of enameling, combining delicate colored glass hand painted and embossed over a sterling silver design, then forging them to 1,600 degrees, and finally hand polishing each piece, each pendant is one-of-a-kind just like the person who wears it. 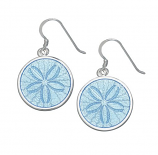 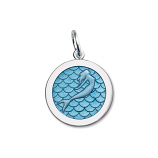 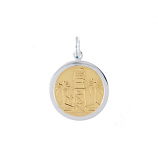 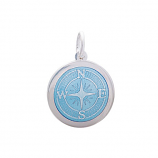 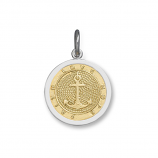 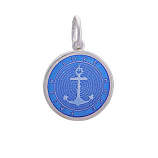 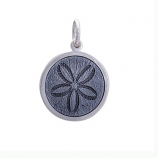 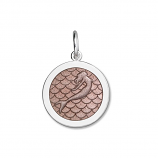 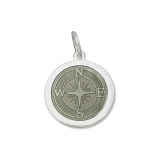 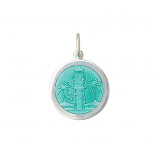 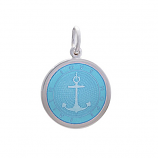 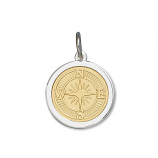 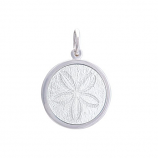 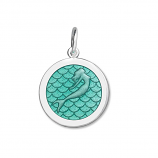 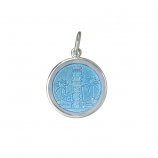 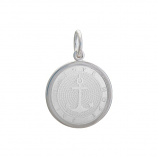 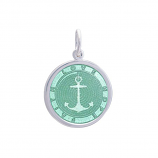 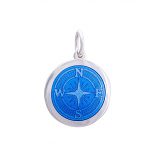 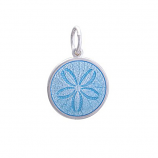 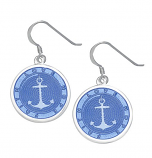 Meaningful symbols include compasses and sand dollars with inspirational words engraved into the back. LOLA pendants are collected, and combined, as a way to layer not only the beautiful pendants themselves, but as a way to share original stories and experiences, such as special times enjoyed on Sanibel Island. 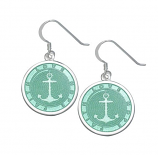 Have Questions About Our Lola & Company Jewelry Collection?